We’ve been in the business for over 18 years, specializing in residential construction. We use only top quality materials and subcontractors. 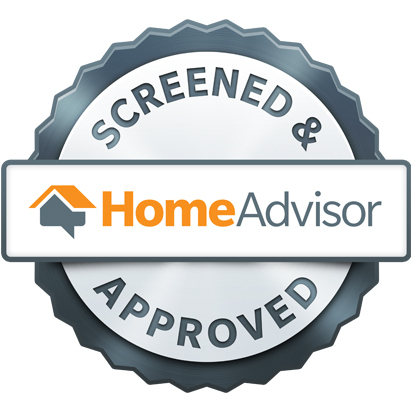 We are fully licensed and insured with warranties for all services provided. Most importantly, we work hard to finish each project on time and on budget. "BRIAN WAS ON TOP OF THE PROJECT ALL THE TIME, VERY HONEST AND EASY TO DEAL WITH." "THEY RESPONDED QUICKLY AND WORKED EFFICIENTLY." 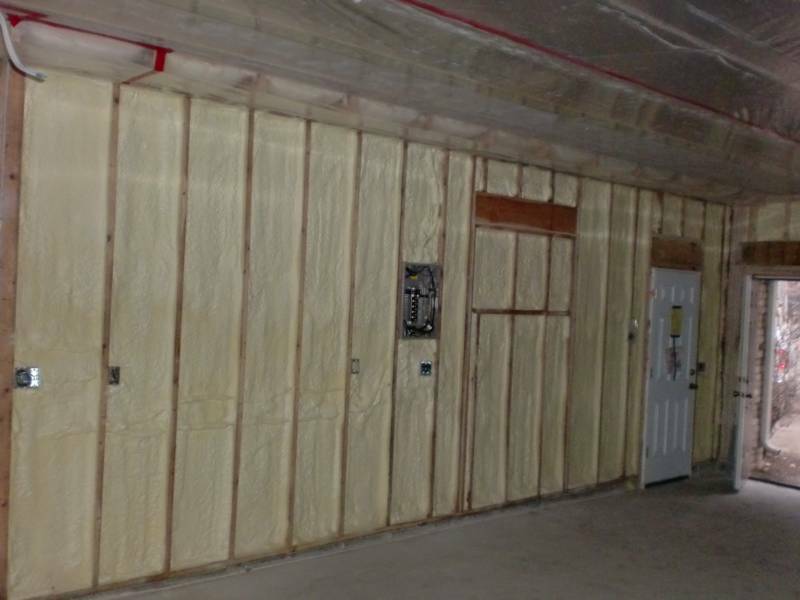 Consider spray foam insulation for your next project. IS YOUR CONTRACTOR LEAD CERTIFIED?